Howard Hanna Holt Real Estate services is pleased to welcome licensed salesperson Sandra Moss to the sales team at their Lakewood/Jamestown office. Moss brings over 20 years of property management and hospitality operations experience. 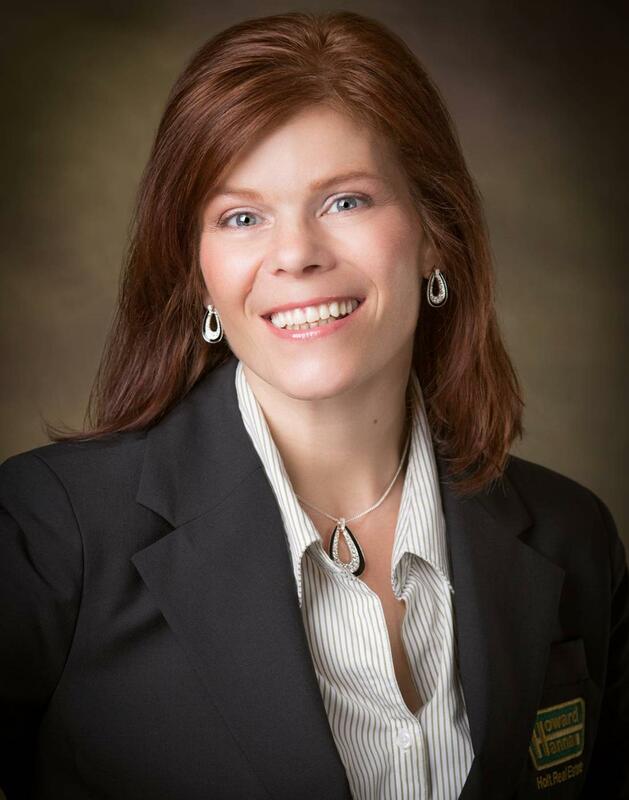 She is a UNLV certified hospitality purchasing & property management specialist as well as a member of the: Chautauqua County Board of REALTORS, the NYS Association of REALTORs, and the National Association of REALTORS. An accomplished violist for over 40 years, Sandra gives back to the local music community serving as a board member of the Persell Music Boosters and the Jamestown Suzuki Strings. She is also an avid fitness enthusiast and is a certified: Schwinn Cycling Instructor, American Aerobics & Fitness Association Kickboxing and Group instructor, and an American Council on Exercise Elite Trainer. Sandra is quick to point out that her proudest accomplishment is her three daughters . “Sandra’s energy and enthusiasm are clear from the moment you meet her,” said Broker/Owner Pete (George) Holt. Sandra’s love for the community led her into real estate. “I've entered the real estate profession to help sell and turn around some of our blighted income properties downtown, be a part of revitalizing Jamestown. Chautauqua County-headquartered Howard Hanna Holt Real Estate (howardhannaholt.com) offers comprehensive residential and commercial real estate sales, leasing and related services, including real property appraisals, property management, development services, vacation property rentals and traditional rentals. Founded in 1983 by the Holt family, the privately owned affiliate of Howard Hanna Real Estate Services has grown substantially in the past decade, with offices in Fredonia, Lakewood/Jamestown, Mayville, and virtual offices for the Chautauqua Institution and Peek ‘n Peak communities.